I know how tough it is to manage Engineering-Life. After eating the same mess-food (or messed up food) all the week, I know how vital it is to go out for dinner every Sunday night, to feel there is a human being alive inside us. (It is recommended by doctors too). If there is a monsoon sale running on, oh come-on! we deserve that little happiness. Exams come twice a year but the sale comes only once. It’s okay to spend few bucks from our savings there. Hostel life is not that bad, still for our parents; we have to visit home twice a semester. And how a soon-to-be-engineer can go by train, “huh log kya kahenge…” unwillingly we have to take a flight. So after spending money on all the basic expenditures of Engineering-Life, it is too much to spend money in Engineering-Books too. We can’t afford to buy each and every book mentioned in our gigantic syllabus, hence download them for free here. It’s a website for all the Jugaadu Engineers of our country (or any country) to download engineering books. A real stress buster novel, a must read for all the Engineers, which releases on September 25, 2013. Meet Fatso, a chubby and gruesome Engineer, whose half the time spends in eating and the other in wrestling the troubles of life. He tried suicide, but could not die; proposed a girl, but no luck; created revolutionary software, but deceived by his boss; won a lottery, but got cheated again!!! 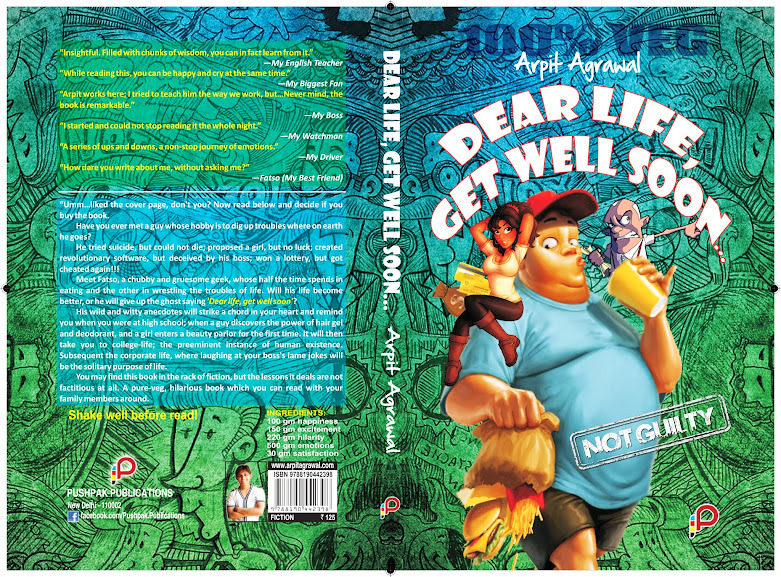 Will his life become better, or he will give up the ghost saying ‘Dear life, get well soon’? The story is very much relatable with the reality of our country. At the time of reading this book, I was imagining the story of our politicians. Like the red party mentioned in the book is relatable with the ruling party at present. And the infamous cobra sting operation is also a live example how marketing agencies and PR team can make any political party win by influencing people through social media and right marketing strategies. This story begins with the death of a poor kid is indeed emotional and then female protagonist enters in the story who certainly changes everything. Overall it is a nice read. 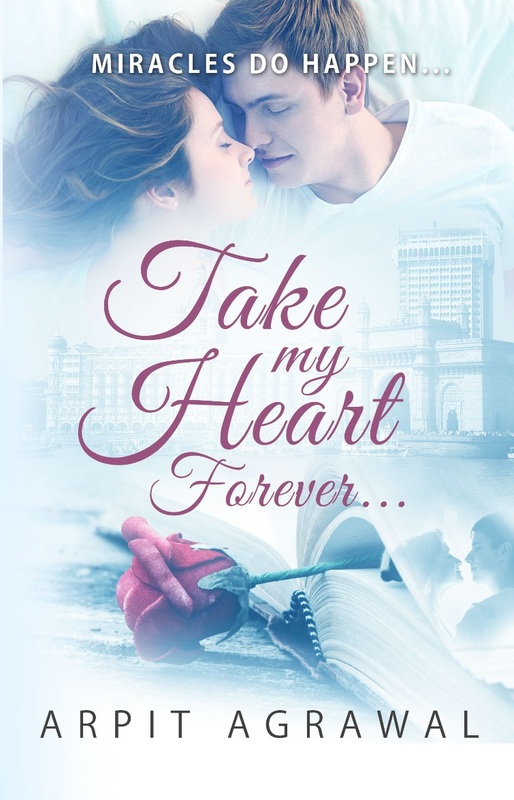 Spread below link to buy "Take My Heart Forever"
Price is only 150/- with no shipping cost across India. I will give you instant Rs25/- cashback in your bank account or paytm wallet for every purchase from your reference. You can also read the book in Kindle or Google books for free. Also available in Flipkart and Amazon!!! You can get flat 3% profit in every mobile and TV recharge using payacross app. Please contact me for creating your account in payacross..